Dubai’s anatomy interestingly revolves around skyrise buildings, expansive bridges and occasional spur of supermarkets. Every vein that branches out from its heart reaches a corner in its sprawling malls. Such love that comes directly from the its core reaches out to everyone, in rather a joyful fashion. 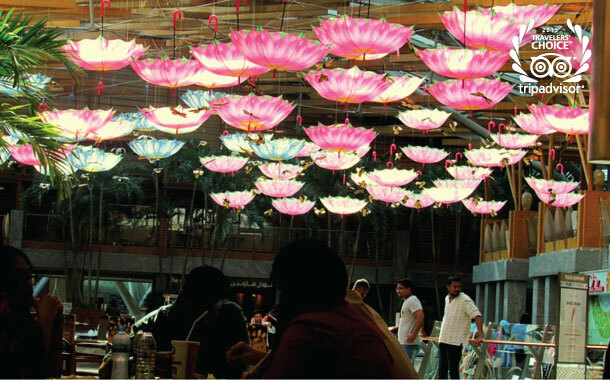 Boasting of the world’s best malls, Dubai has created a paradise for itself in every mall, and every mall that you go to there’s a ‘jannat’ of its own. 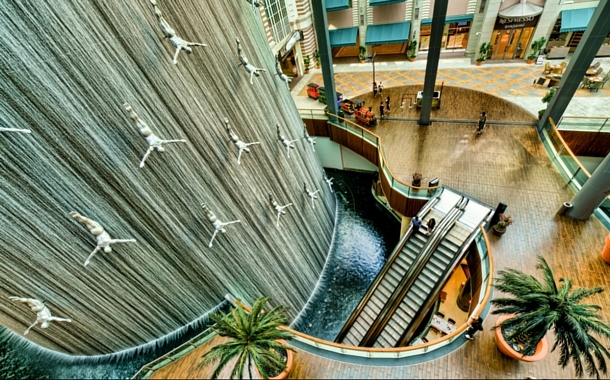 Here are the top malls in Dubai. Come get your Dubai visa and see them for yourself. As the name suggests, Dubai Outlet Mall is home to over 800 outlets giving discounts up to 90% on most of the major brands. Hi-end fashion brands, world’s choicest of perfumes and the most deadly pair of stilettos, all come at a great bargain here . The reason behind it is fairly simple; its mostly the out-of-season stuff. But don’t worry, there’s no compromise on the quality. 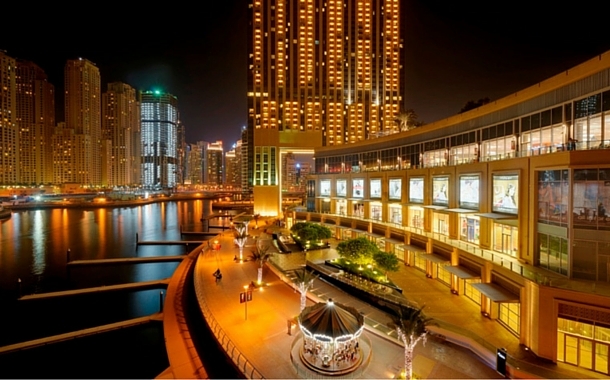 Located by the Dubai Marina, on the Shaikh Zayed road, Dubai Marina Mall is has an impressive collection of stores and restaurants. Synonymous with style, elegance and luxury, BurJuman admirably hosts boutique brands like Louis Vuitton, BVLGARI, Dior, Burberry and many more. The mall is bisected into old and new section - the older one being the pricey one. Spanning over two decades, Deira City Centre has always been the charm of Deira. 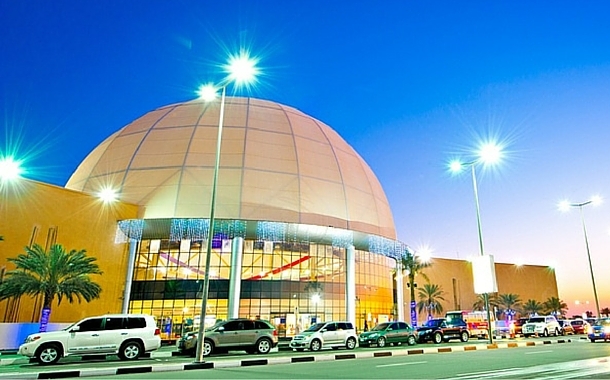 This mall has pioneered the concept of ‘multi-brand mall’ in Dubai. From a range chain stores like Zara, Victoria’s Secret, H&M, Deira City Centre will spoil you with enticing options. 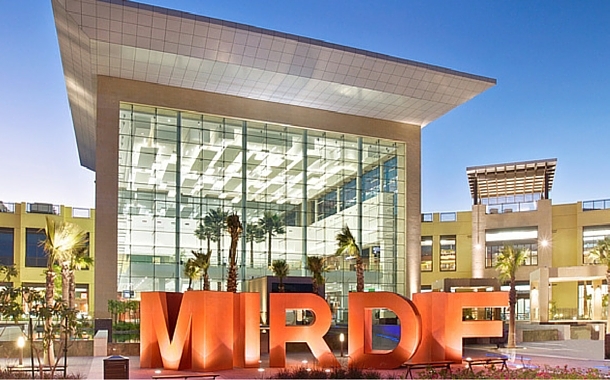 Mirdif City Centre overlooks the frightening traffic off the Mohammed Bin Zayed Road and is often a stopover for those travelling to Sharjah. 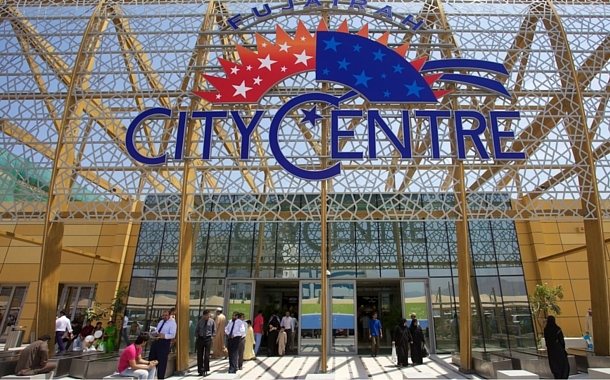 Housing the usual shopping suspects, Mirdif City Centre offers a range of shops falling in various money buckets. “Travelling - it turns you speechless, then it turns you into a storyteller.” Some journeys last a lifetime. Under the cloak of Ibn Battuta, explore his odyssey as he reaches out to millions to spread the message of love and peace. The world’s largest themed mall, is dismembered into six sections, all of which are on a single level. 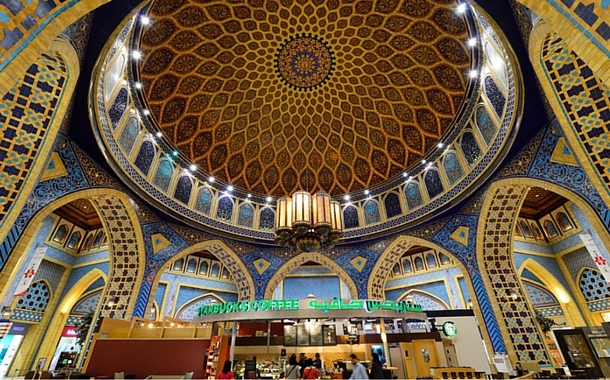 A walk-through in this mall is like a crawl over the world, over the world of this great Arabic explorer. Enter Wafi. 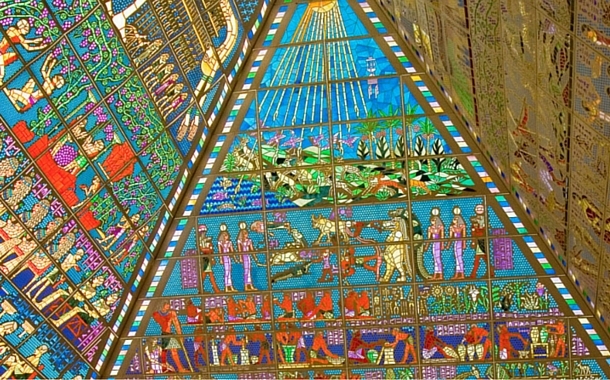 Enter Egypt. From the pyramid-like structure of the mall to the Pharaohs figurines that guard the interiors, Wafi Mall has an elegance and style of its own. 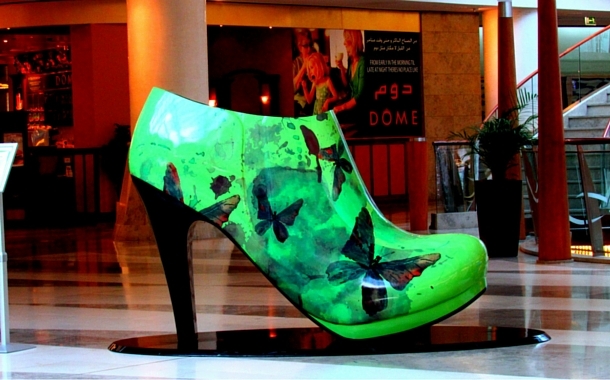 The Arabian spirit of the mall continues over the high-end brands and drop-dead-gorgeous designers. If your pocket loves adventure, then give it the perfect treat with the steep buys here. Located along the iconic Dubai Creek, Dubai Festival City Mall meanders along the dreams of thousands that stroll around its dreamy waterfront with twinkle in their eyes. Picture yourself celebrating your quintessential date, shopping at the prices of gold, cruising in a classical Abra with a dinner by the bay view. 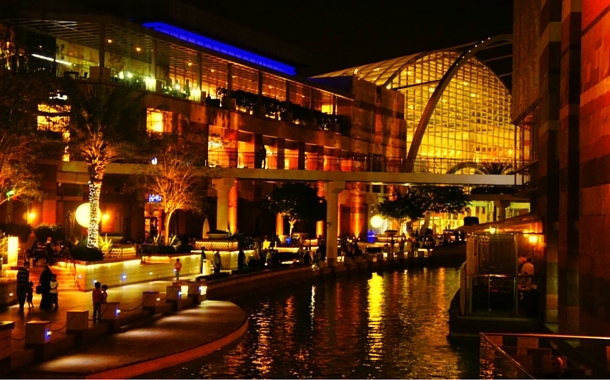 Dubai Festival City Mall - from the roads to the water, where dreams turn into a reality. 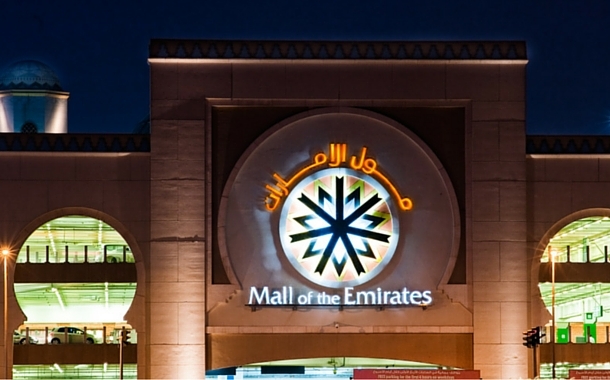 Doing justice to its elaborate name, Mall of the Emirates is talk of New Dubai. With a kaleidoscope of brands and designer outlets, every zone you enter is like a fortune cookie that leaves a unique remembrance note with you. Remember, the theory in the movie Inception? It was stolen from here. Mall within a mall, within a mall, within a mall. It can also have ‘a dream within a dream’ analogy - like you dream you are in the best mall ever until you enter the next level of your dream. It’s huger than the hugest, the largest on this planet.